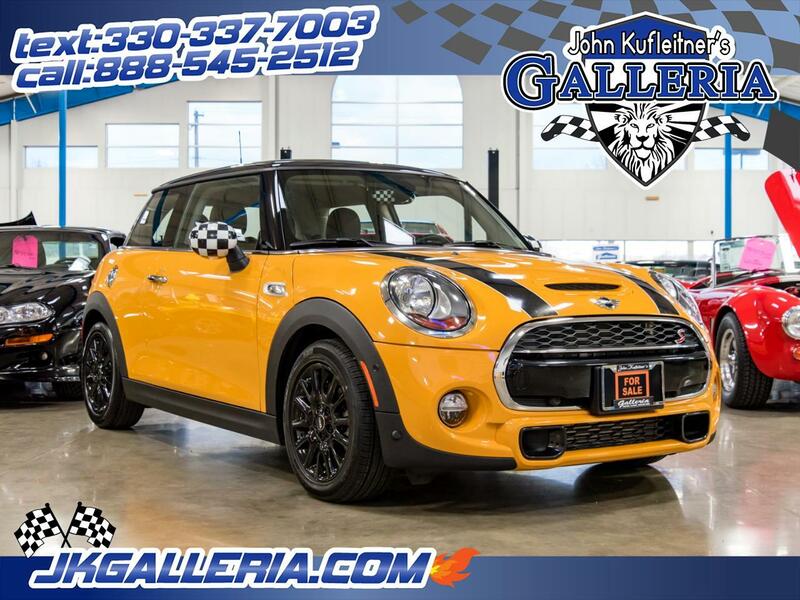 No Haggle Price... FUN Supercharged Mini ! (46) Photos Printable Brochure Apply For Credit Text Us About This Vehicle! Message: Thought you might be interested in this 2018 MINI Hardtop 2 Door.